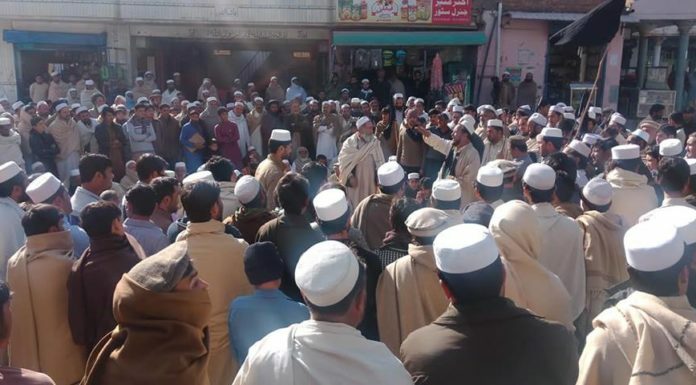 Pakistan’s government has recently approved mainstreaming of the Federally Administered Tribal Areas (FATA) in an effort to bring the FATA region within the legal and governance structures of the rest of Pakistan and place it on a footing of parity. The mainstreaming should aid the FATA people economically and reduce militancy in the region, which would contribute greatly to Pakistan’s peace and security. Despite government approval and repeated assurances by the country’s top leadership that changes in the FATA governance system is a must and the status quo must end, the process has been stalled, as there are differences in opinion on the future status of FATA. Still, many tribesmen are hopeful the government will go ahead with the approved plan of mainstreaming FATA and their agony will end. FATA—Pakistan’s Federally Administered Tribal Areas—is widely considered one of the most volatile regions in the world. Pakistan inherited FATA’s “special status” from the British colonial empire in 1947, and the region is still ruled under the British-era Frontier Crimes Regulations, which differs significantly from the legal system that applies to the rest of the country. In the wake of 9/11, FATA became a haven for militants of all hues and thus of major concern to the international community. 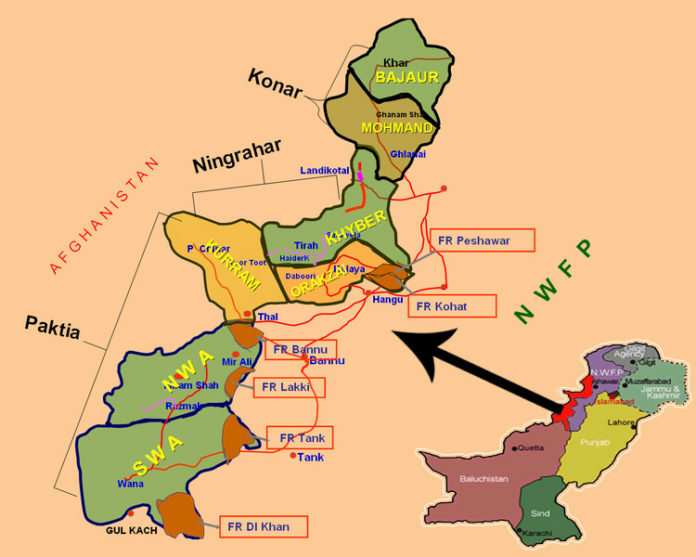 The emergence of the Pakistani Taliban converted FATA into an epicenter of terrorist attacks on mainland Pakistan. 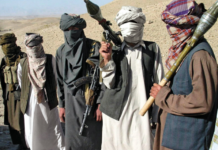 Though recent Pakistani military operations have dislodged the Pakistani Taliban in most parts of FATA territories, bringing relative peace to the region, there is concern that the militants could stage a comeback once the military leaves the region. 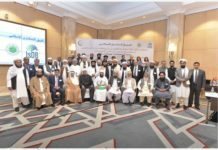 The consensus in Pakistan is that the only lasting solution for FATA’s problems is bringing the region under the legal system and governmental authority of the rest of Pakistan. However, there is disagreement over the mode and degree of integration. 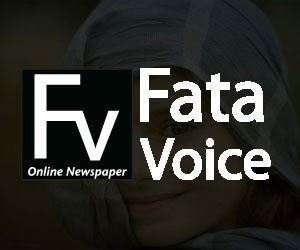 After exploring various available options, a government-appointed committee has recommended the merger of FATA with the adjacent Pashtun-dominated Khyber Pakhtunkhwa province backed by a major reforms package, an option that appears most feasible and is also endorsed by a majority of the political parties. Under the proposed reforms package, the people of FATA will get basic human and legal rights under Pakistan’s constitution, along with robust social and economic development aid to help eradicate the decades-long sense of alienation and deprivation among the FATA residents. Despite widespread support for the reforms package, mainstreaming FATA is expected to be a long and difficult journey, with many roadblocks to be surmounted. Nonetheless, integrating FATA into the rest of Pakistan now seems inevitable. This report concerns the evolving status of Pakistan’s Federally Administered Tribal Areas, a region that has been a hotbed of militancy and insurgency since 2002. Integrating this volatile region into mainstream Pakistan is vital to Pakistan’s peace and security and to overall regional stability. This report is based on in-country interviews with tribal and Pakistani government officials and research reports. The United States Institute of Peace (USIP) has been working in Pakistan on various peacebuilding initiatives. Imtiaz Ali, is a senior journalist, writer and consultant whose work focuses on political, development, media, and security issues in Pakistan and adjoining areas. Formerly he reported for Pakistan-based and other media organizations, including the Washington Post, BBC, and London’s Daily Telegraph. He was a Jennings Randolph Fellow at USIP in 2009–10.